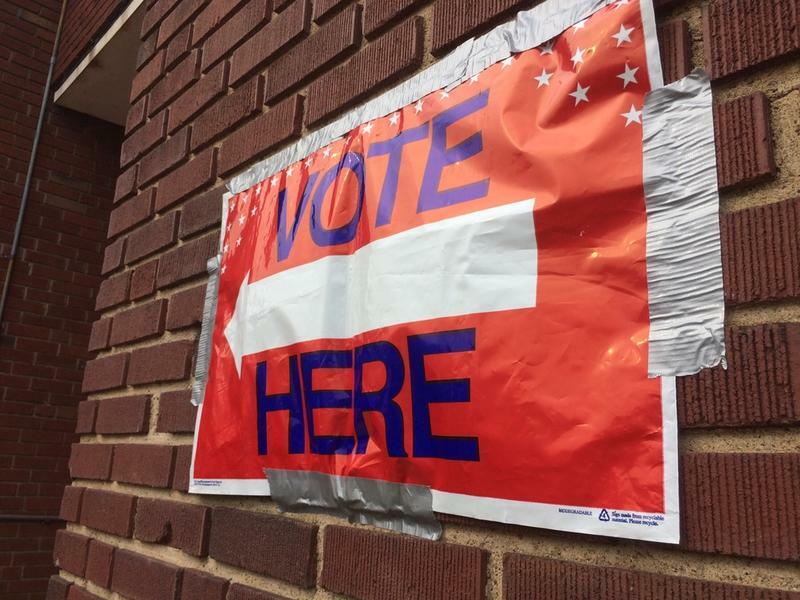 West Virginia's secretary of state says nearly 67,000 new voters are registered for this fall's midterm election. Mac Warner says more than 140 voter registration drives have been held in the 18 months since he took office. He says the new registered voters include more than 22,000 high school students. Warner credited high school administrators, teachers and civic engagement groups for the successful effort. He says it "demonstrates our collective effort to give young people a voice in their state and local government." Warner says that in turn could encourage young people to remain in West Virginia. Residents can register to vote until three weeks before the Nov. 6 election.